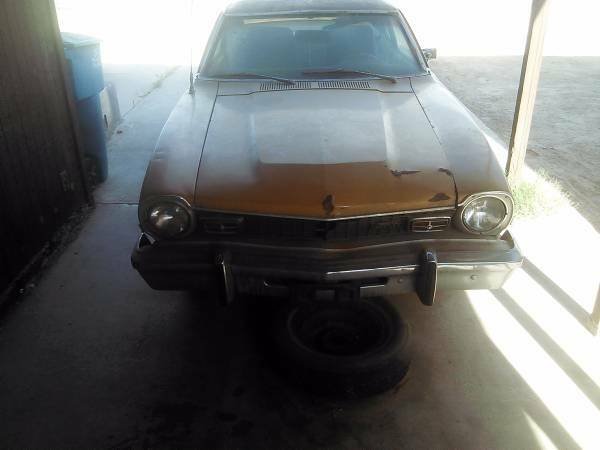 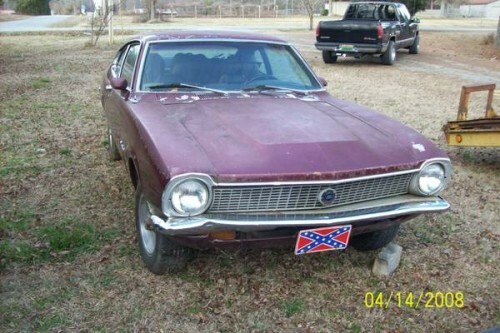 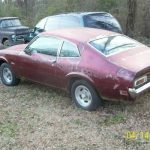 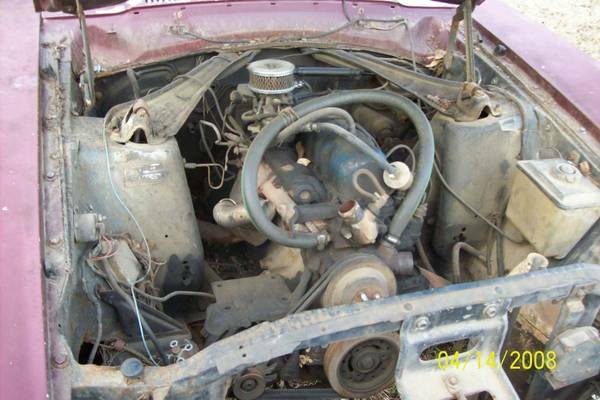 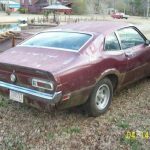 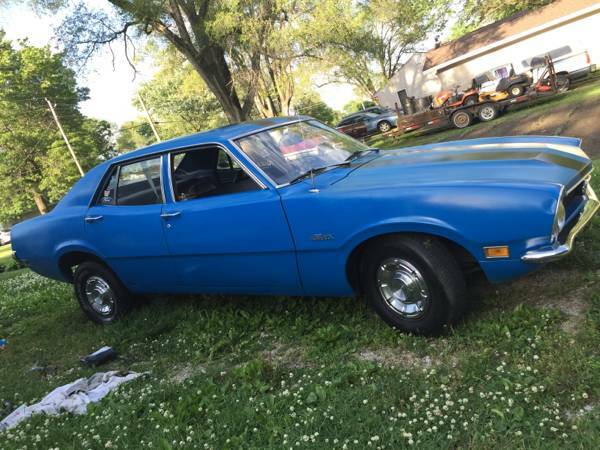 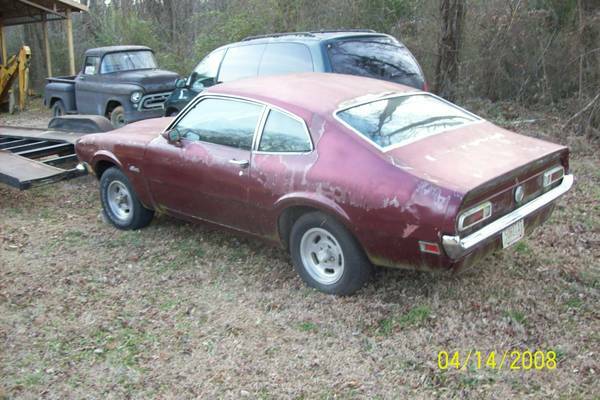 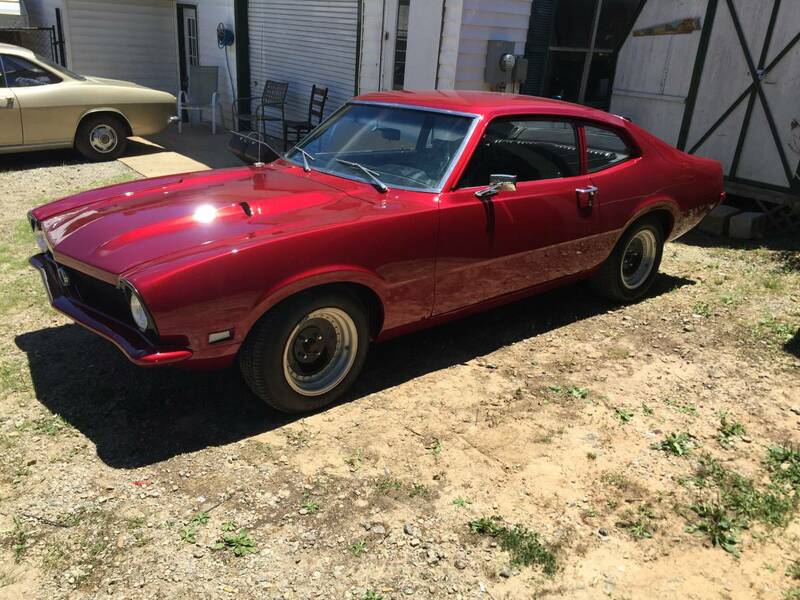 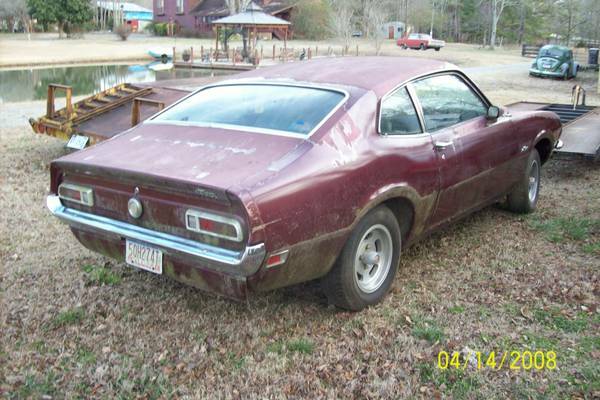 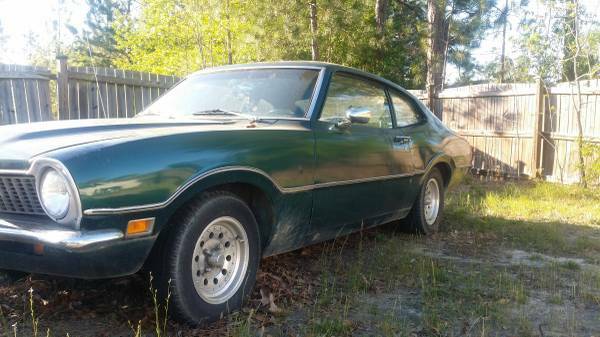 A good solid 72 Maverick 6 cyl auto with a very clean rust free body it was a daily driver until the trans went bad but it does have a good running 250 6 cyl motor. 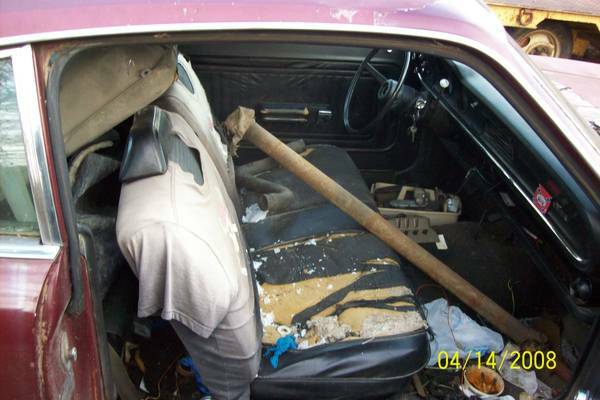 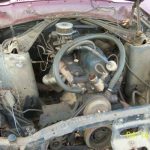 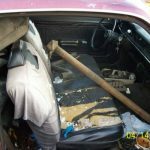 The transmission and radiator are missing. 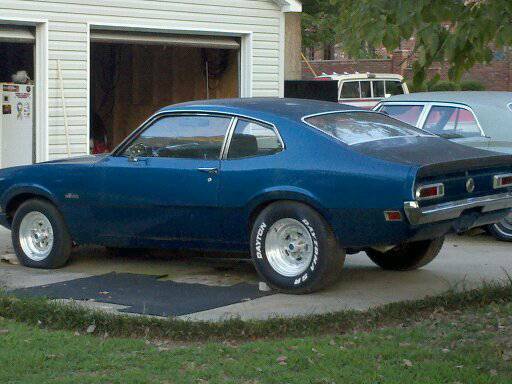 The pictures were taken 2 weeks ago please disregard the date stamps they are wrong.